When I decided to pack my bags and begin the long 26 hour journey from Tasmania to Germany I wasn’t entirely sure what was in store for me. This would not only be the first of my European destinations to see and explore but my first experience living abroad! After hours of research and consideration on the best way for me to really see and experience as much of Europe as I could (for as long as I could)I decided what better way to do so then to really immerse myself into the culture and actually live abroad. Germany seemed like the perfect place for me to base myself giving it being so central to the rest of Europe and on the door step to so many surrounding countries just waiting for me to explore. I also decided to take on the exciting challenge of living day to day within a country where English was spoken as a second language. Although I had done my research and thought I knew everything there was to what lay ahead for me on this journey, there were quite a few things (both good, bad and interesting) I had to discover for myself. 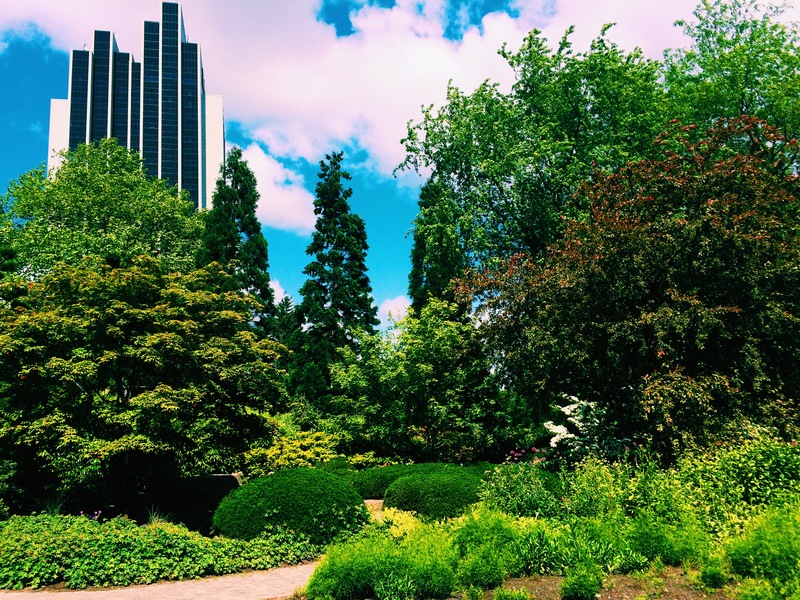 Upon my arrival in Hamburg I was severely jet lagged and without much of an appetite for the first few days, however once my body began to spring back into a routine my appetite reappeared. I found my stomach feeling a little like a stranger to the supermarket shelves. When you typically think of a place like Germany you tend to think of beer, sausage, and more beer… right? Right! However, somewhere along the line they have forgotten to add in just how much bread they really eat! Don’t get me wrong, I love my vegemite on toast for brekky in the mornings but their love for bread takes it to a whole new level. Bread for breakfast, bread for lunch, bread for dinner, bread with olives, bread with onions, bread with nuts, bread with bacon, white bread, brown bread, hell even black bread!! Every second shop appears to be a bakery, but don’t go getting your hopes up on a hot pie or pastry anytime soon, because no, their bakeries don’t sell them. What do they sell you ask? Only bread, shock! Open air parties are one of Germany’s best kept secrets! Basically, how they work is you’re made aware via a private social media group or a friend about a party taking place on a certain date, however you aren’t notified until the day of the event as to where the location of the party will be and at what time it will begin. 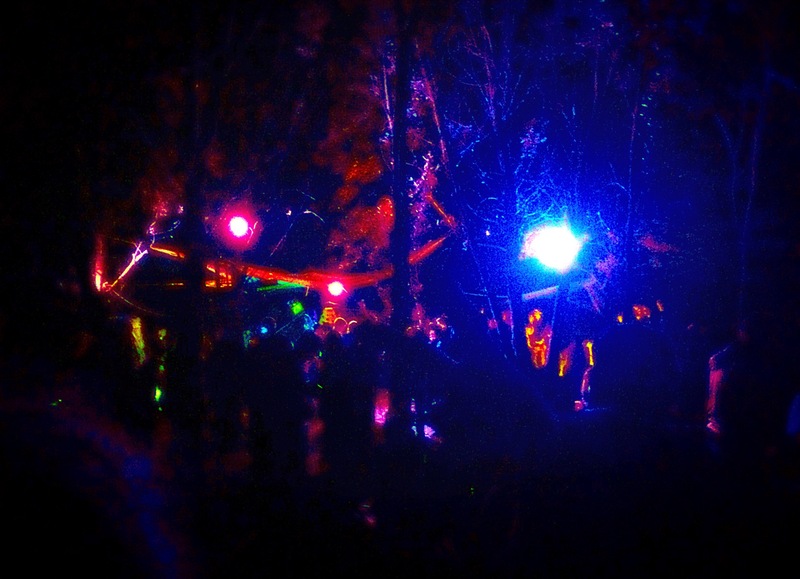 These parties don’t take place at someone’s house or in a public park etc., but generally in the middle of bushland, hidden away somewhere private. For my first open air experience I gathered with a group of friends and caught the train out late at night to a little suburban town on the outskirts of Hamburg. We trekked (literally, we walked through mud, bush and all) through what felt like half of the German countryside for over an hour in pitch black with only the lights of our phones leading the way. As we got closer I could begin to hear the music but couldn’t see anything. One of the guys we were with led us down a little track and quite literally just pulled back the branches of a tree to reveal the coolest looking rave I had ever seen! Tucked away amongst the bush there were fairly lights strung from tree to tree setting the sky alight and people camped out everywhere in tents and rugs under the stars. Don’t however go expecting the top 40 hits to be playing long into the night as in general the most common genre of music played at these types of parties is Trance – electronic dance music developed in Germany in the 1990s. If you’re lucky enough to get an invite to one of these parties I would highly recommend going along and checking it out! Even if partying into all hours of the morning is not quite your thing it’s simply worth going along for a couple of hours to see what it’s all about. One-way streets that change direction depending on the time….Say What? You heard correctly folks! A ONE-WAY street that you can drive along in BOTH DIRECTIONS depending on what time of day it is? I kid you not! Fortunately throughout my time in Germany I could rely on good ole public transport to get me from point A to B and I did not have to sit myself behind the steering wheel of a car once. As it turns out the German’s don’t just drive on the opposite side of the road they have also invented some pretty curious road rules for some one-way streets which dictate whether you can drive up them one way or down them the other depending on whether it’s before or after 12pm. So yes, If you entered the one-way street through one end before 12pm and you go to exit the street after 12pm, you have to turn your car around and go back in the direction you came. All I can say is god help anyone who reads no German, trying to drive on the opposite side of the road and finding themselves on one of these streets at the wrong time of day. You’ll need all the luck you can get, or a good insurance company! Don’t be afraid if you can’t speak German! As it turns out, after a panicked phone call to my Mum I came to the realisation that yes, I would be able to buy a chocolate bar again! I turned around and went back into the supermarket, re-collected my groceries and found myself face to face with the cashier. She scanned the final item through and then with zero understanding of what she said she read out the price. “Sorry” I said, “the price again”, pointing to my money just hoping she would understand. “Oh you speak English! Where are you from?” Not just attracting her attention but that of several other people in the line behind me. As it turns out most German people (the younger generations in particular) do speak a basic level of English, and those who do have a better knowledge of the language will jump at any opportunity to practice and speak it with you. Not only did I become less concerned with communicating with people in English, I also discovered what a great conversation starter it was. The moment someone heard me speaking English they would have an almost immediate interest in where I was from and what I was doing there. Although Germany’s Northern coast is lined with beautiful beaches, the more highly populated areas such as Berlin and Hamburg unfortunately do not have the pleasure of the salt and sand. 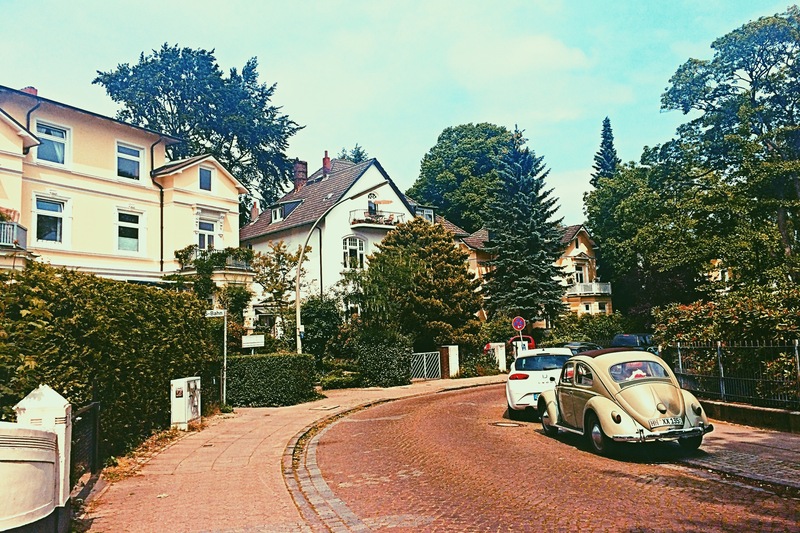 Coming from Tasmania, an island in which is surrounded by beautiful beaches and where our summers consist of cooling off with a swim in the sea, I had no idea what to do once the temperature’s began to rise in the peak of the German summer. Parks- Prior to Germany I would’ve never gone to a park to merely sit and relax, I’d go to the beach. However for the lack of beaches in Germany it is easily made up with the abundance of gorgeous, green parks. In Hamburg, in particular, a vast majority of people live in apartment blocks with little or no garden at all. Because of this, once the sun decides to peak out amongst the clouds most people will turn to the parks to catch some rays. It’s not uncommon to see people spread out on towels (some with very little or nothing on…. ), music playing through the air, live performances and barbeques sizzling throughout. Man-Made Beaches- I’ve got to hand it to the Germans when it comes to innovation, and when we’re talking about their lack of beaches I shouldn’t of expected anything less! 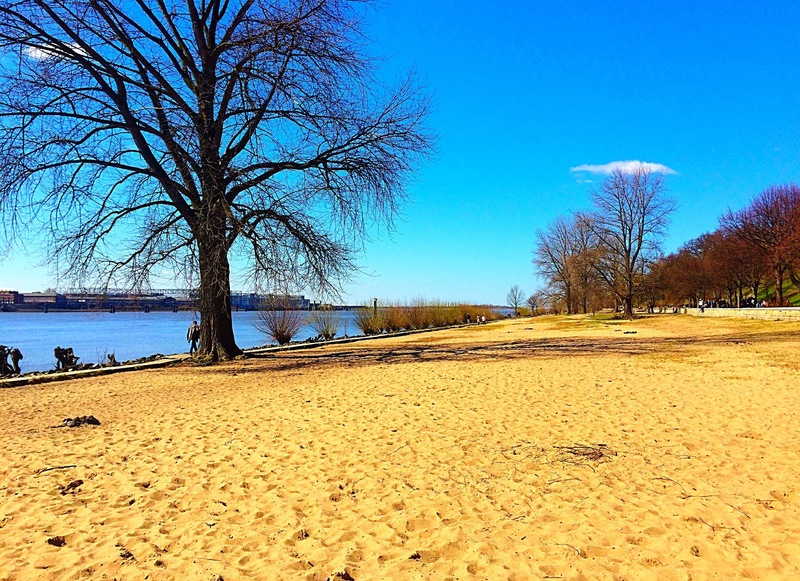 Man-Made beaches are spread all throughout Germany, some smack bang in the middle of the cities, some beach bars and others created along the sides of rivers and lakes. If you ever happen to find yourself in the middle of Germany on a hot Summer’s day then grab yourself a 6 pack of beer and get yourself down to a man-made beach!